Tyler, The Creator just hit fans with his own version of Jay-Z’s “4:44”, dubbed “Ziploc”. 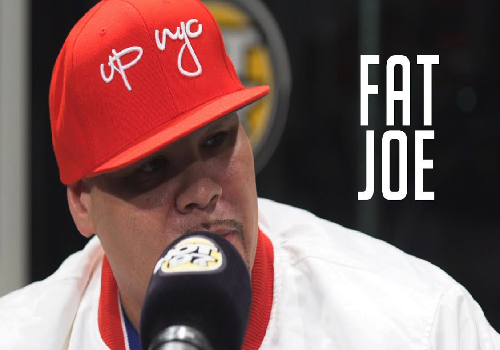 Give it a listen after the jump! 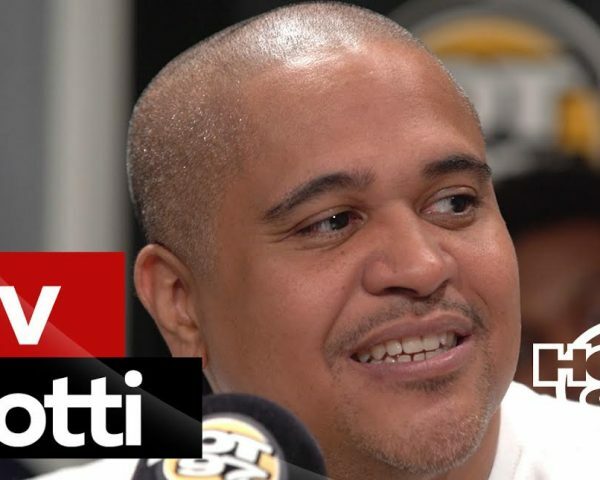 The other night Irv Gotti dropped by to do some talk about his new show on BET, that I’m not gonna front it def does look… let’s just say this summer seems to be fully lit for TV content! BUT, they got into much more than that…. 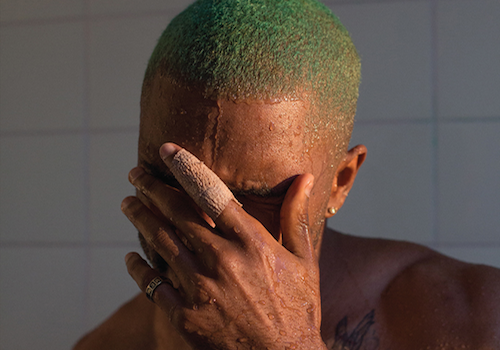 Frank Ocean took to his Blonded Radio show on Apple Music’s Beats 1 to launch two tracks; an unheard solo version of “Biking”, which originally featured Jay-Z and Tyler, The Creator, and a new song called “At Your Best (You Are Love)”. You can check them both out after the jump! 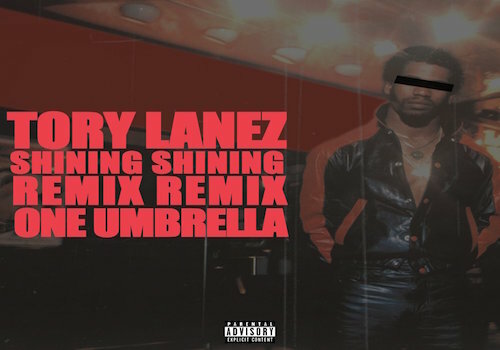 Tory Lanez is out to steal the shine from your favorite rapper. The Luv singer just launched his remix for DJ Khaled’s “Shining” and plans on remixing a few more tracks in the near future. Be on the lookout! 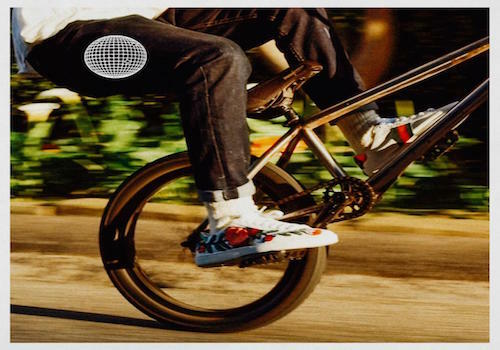 Frank Ocean took to Beats 1’s “Blonded Radio” to launch “Biking”, which was being heavily anticipated by fans. 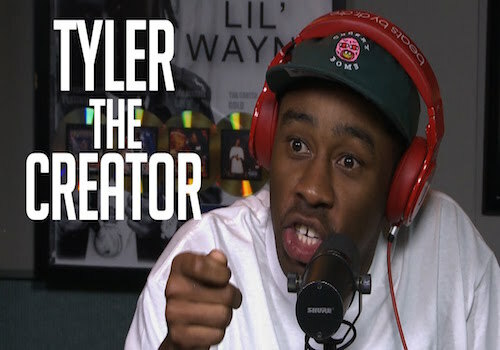 The mellow track includes contributions from Jay-Z and Tyler, The Creator. Photo Credit: Instagram Jay Z has launched a new platform called Arrive, via his Roc Nation imprint. Arrive will help other start-up companies in their early stages, proving them with brand services, business development, advisory and capital. They will also eventually include a traditional venture capital fund operation. JJBro1 Youtube Jay-Z is going to have the U.K on lock this summer, as he was just announced as the V Festival’s headliner. Jay-Z had just landed a new movie deal as he will co-produce the film adaptation of In the Heights, Lin-Manuel Miranda’s 2008 Broadway musical. heavyweight Harvey Weinstein spoke on the news during his pre-Oscars party on Sunday.